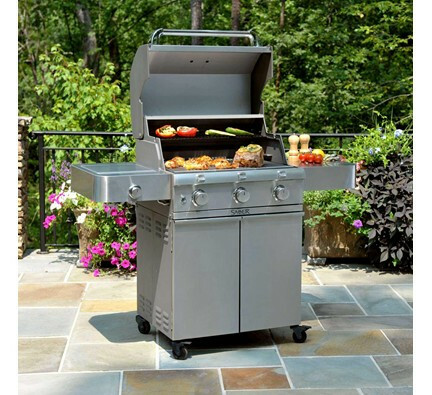 Grilling is america’s pastime, unlike decade ago, you have many more options of a bbq’s these days than ever before. 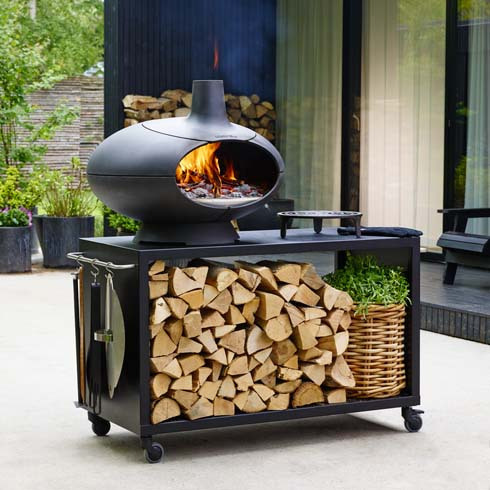 We are lucky enough to live in an area of the country that allows us to bbq year round. 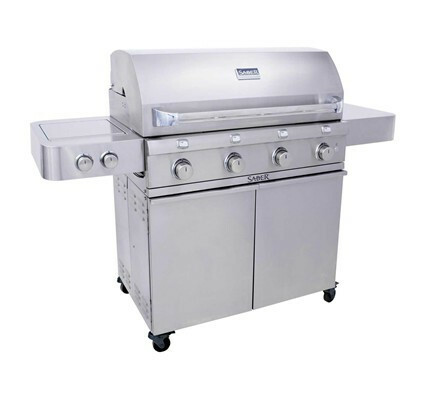 When you’re able to bbq year round, it’s important to choose a quality grill that will withstand the frequent use and cook just as good years from now as it does when you first bought it. 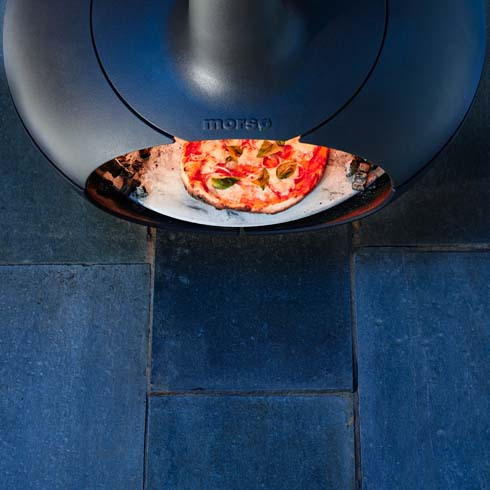 At Warming Trends we carry some of the best grilling brands available on the market, with warranties that range from 1yr to lifetime. 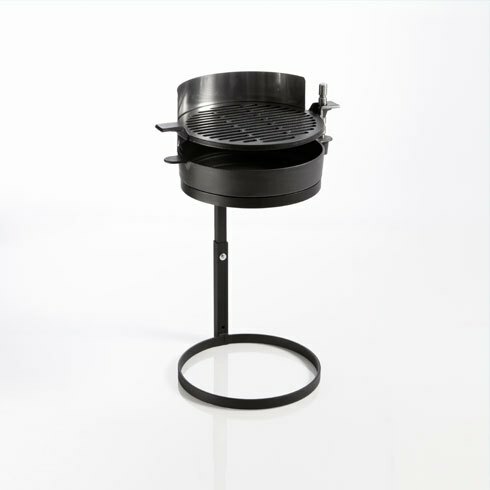 When it comes to bbq’s, we have a product that will fit any homeowners need. 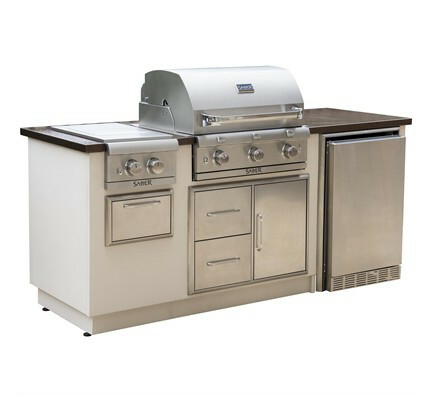 From built in outdoor kitchens to standalone 2 burner grills, we have a grill for you.